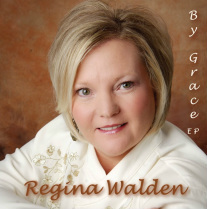 This is Regina's first EP solo project entitled By Grace. 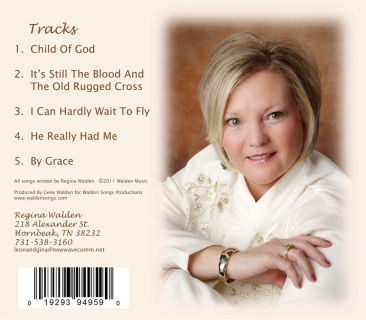 She wrote all 5 songs on this CD. It was recorded & produced by her step-son at Walden Songs Studios. All 5 songs have been signed to publishers and are being pitched to artists. Click on the player below to listen to some song sample clips!